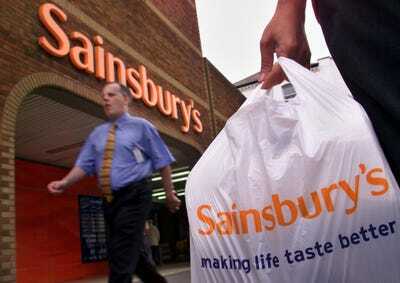 Sainsbury’s has announced it is investing £150 million in cutting prices, as the company reported a pre-tax loss of £290 million in the 28 weeks to Sept. 27. The supermarket is Britain’s third-biggest, but it is facing tough competition from Germany’s budget brands Aldi and Lidl, both of which are enjoying growth and increasing sales. A Sainsbury’s spokesman tells Business Insider the price drops will be on its own-brand “every day essentials” and are in line with “what customers want” — stressing it’s not just responding to the discount-heavy movers and shakers. 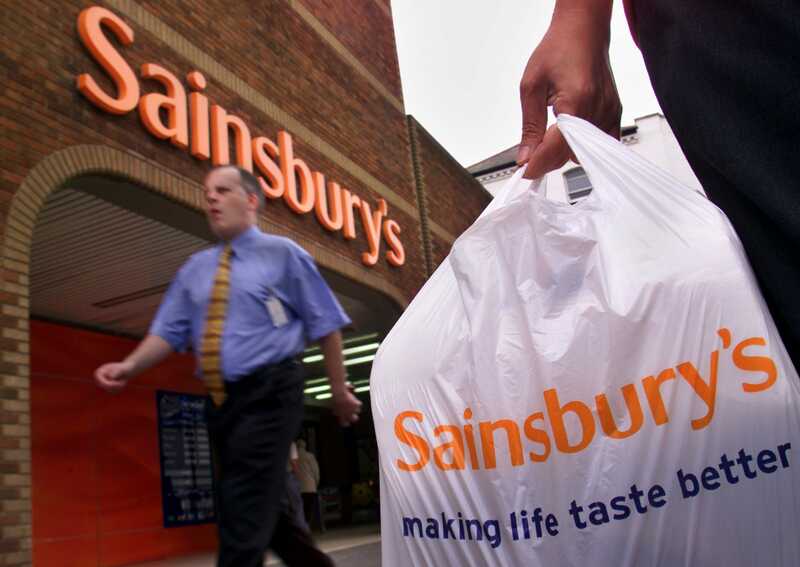 Sainsbury’s is funding its cuts by cost savings and lower investment spending in areas such as property, the company says in its earnings statement. The price cutting initiative is a result of recently appointed CEO Mike Coupe’s strategic review of the business, in which he highlighted this year’s losses compared to a pre-tax profit of £433m in the same period the previous year. Sainsbury’s will no longer develop a number of sites and has set a target of £500m worth of savings in the next three years. Analyst Avin Nirula from Accendo Markets says “traders have seen a 7.5% rally in Sainsbury’s this week” and customers are benefiting from lower costs due to competition. But Nirula added “the supermarket war continues” and, as “Aldi confirms details of aggressive expansion”, Sainsbury’s latest plan may not be enough to warrant growth. Sainsbury’s isn’t the only one being hurt in the food fight, though — in March Marketing Week said Morrison’s CEO Dalton Philips talked of “bold” steps to stem the tide of budget companies wading into the sector. He announced a far bigger investment, £1 billion, in pricing and proposition in the hope of reinforcing its position as a value retailer. Even Britain’s biggest grocer, Tesco, is lowering costs of essential products, while hoping to maintain its image of mid-range, Reuters says. He mentions also that £150m of price cuts “is peanuts” compared to the amounts rival supermarkets Asda, Tesco and Morrisons have put aside. As Christmas looms however, Retail Remedy’s Phil Dorrell believes Sainsbury’s “one-notch up” positioning offers hope as people often like to trade up over the festive season.